Episode five of Story Shed, a storytelling podcast for children of all ages. This episode features Questjon, a rhyming story about an inquisitive boy called Jon whose parents are fed up of him asking so many questions. But could his relentless curiosity help save their lives? After hearing about Jon's adventures we are joined again by Leo and Bel to discuss the main themes and messages of the story - parents and teachers, please pause and do the same with your little ones. Enjoy! Episode four of Story Shed, a storytelling podcast for children of all ages. This episode features Poor Dave, a rhyming story about a boy called Dave who is having a particularly bad day. Can he reverse his fortunes? After hearing about Dave's day we are joined again by Leo and Bel to discuss the main themes and messages of the story - parents and teachers, please pause and do the same with your little ones. Enjoy! Episode three of Story Shed, a storytelling podcast for children of all ages. This episode features Moon Goose, a rhyming story about a restless goose desperate to reach the moon. After hearing about Goose's adventures we are joined again by Leo and Bel to discuss the main themes and messages of the story - parents and teachers, please pause and do the same with your little ones. Enjoy! 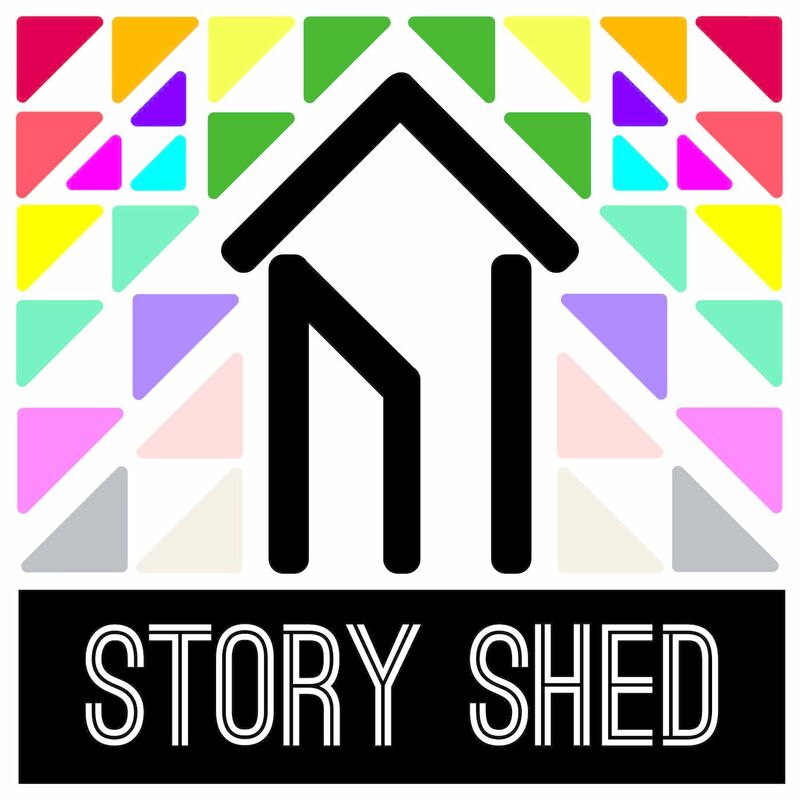 Episode two of Story Shed - a storytelling podcast for children of all ages. This episode features Gary Ballerina, a rhyming story about a boy frustrated by his unusual surname. Once again, after the story we are joined by Leo and Bel in order to discuss the tale and answer some questions (a chance for parents and teachers listening to do the same) Enjoy! Episode one of Story Shed - a new storytelling podcast for children of all ages. This episode features Isabella Umbrella, a rhyming story about a girl who has an unusual habit of carrying an umbrella everywhere she goes. Following the story we are joined by two little helpers to answer some questions and discuss the key events and themes (a perfect opportunity for parents and teachers to do the same with their little ones) We hope you enjoy!